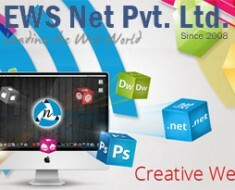 Basic Tips and Tricks for Online Store Development | EWS Net Pvt. Ltd. The trendy design of the online world is the flat and beautiful look that attracts the customer to come and visit the page. The most recent marketing strategies employed by most of the business owner is the festive offers, discounts, clearance sale, and gifts. If you are getting a gift for your purchase or getting some discount, you will feel pleased from the seller. 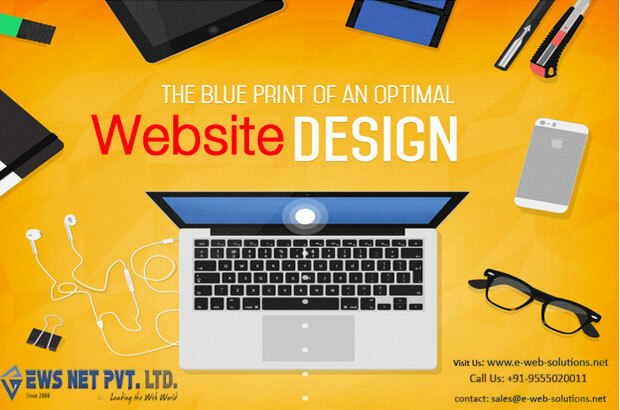 There are few tricks and tips in the designing process following which it helps your business to grow. The sole purpose if the development of an online store of a traditional store is only to sell either the product or the service. What are the strategies the keep your business sale growing progressively? For product based store, it is required to keep it going. At first glance, the store should be impressive for the general user. 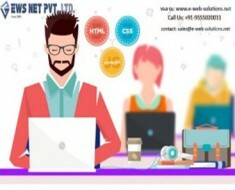 The basic funda of eCommerce Website Design is the development of a beautiful and eye catchy design that attract customer and impels them to have a strong believe in the reliability and authenticity of the business. The second strategy is the keeping the navigation easy. The most important and trendy feature of online store at present is shopping cart solutions, online payment gateway and easy checkout options. It enhances the visibility of the online store and helps to enhance the customer engagement. While incorporating high-quality images to the site consider the power of content also in both developmental and promotional processes. Content is used as communicating medium the buyer and seller where the seller delivers information about the products and the service to the seller. 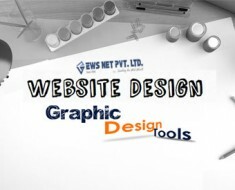 To increase the conversion rate of the website it is suggested enhance the user friendliness of the website. Employing SEO tips and trick in enhancing the visibility of the search engine directly affect the traffic to the website. The more traffic coming to eth store will help to enhance the conversion rate. However, the conversion rate is directly affected by the look and the feel of the site. 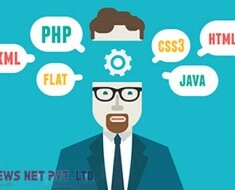 Mere development of a site is not the only process; site promotion is also an important aspect of each and every business to keep the sales increasing with each of the solutions. Employing the power of online promotion ecommerce website design company combines the developmental process with the promotional activities. Promotional activities like article submission, blog posting, social media optimization, directory submission and other off page and on page activities are included in the digital marketing solution.